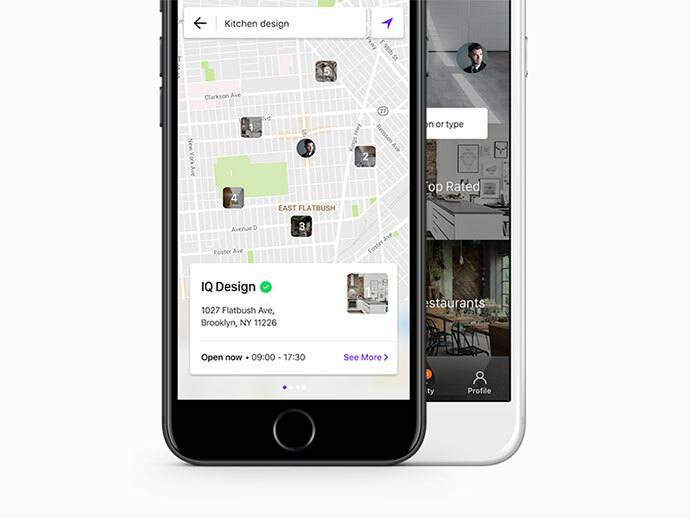 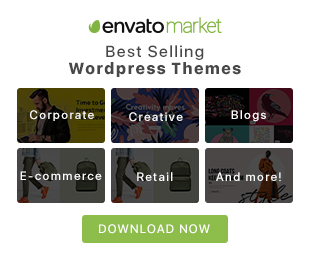 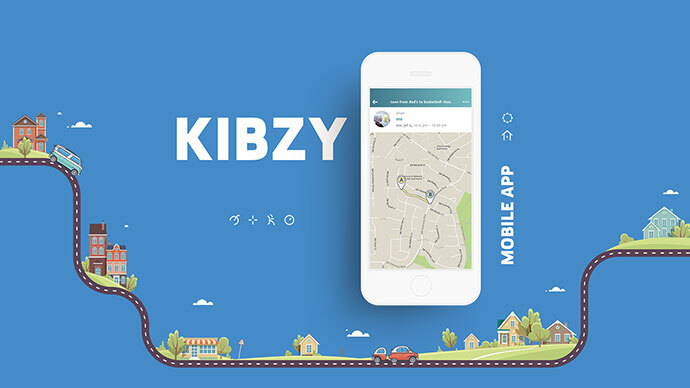 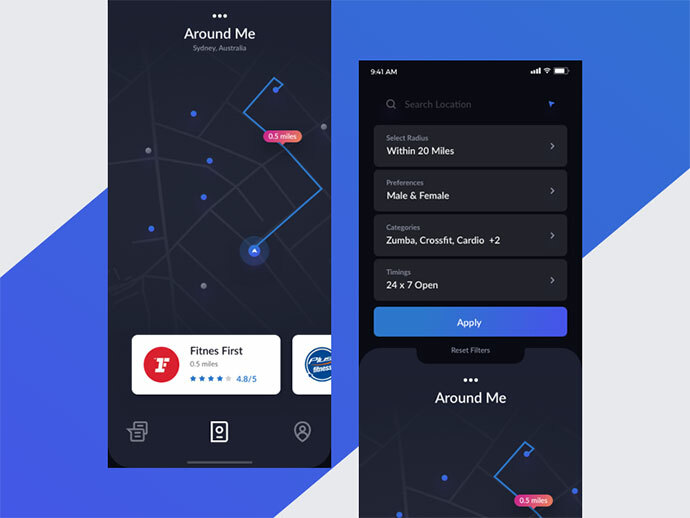 Finding locations and getting directions is one of the top tasks for users on mobile phones. 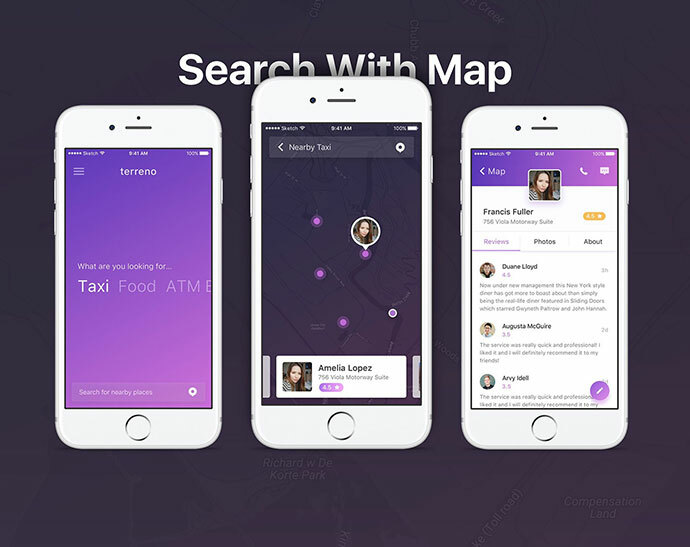 There are many apps out there that help users search for nearby restaurants, gas station, grocery stores, etc. 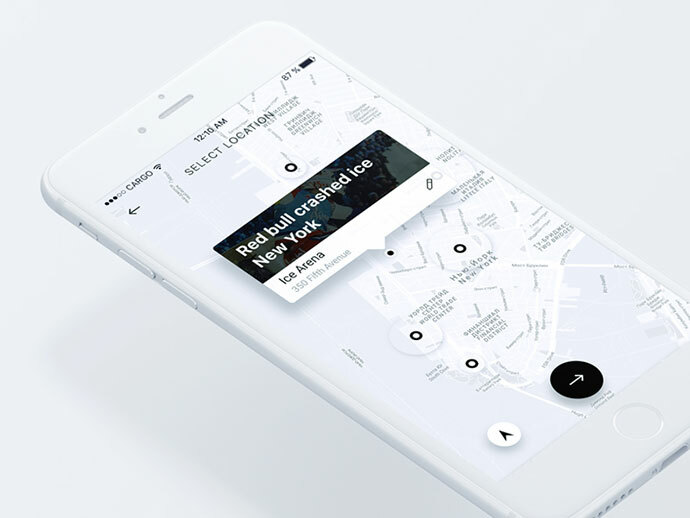 The map view is probably one of the most useful features in such apps with the least exciting user interface. 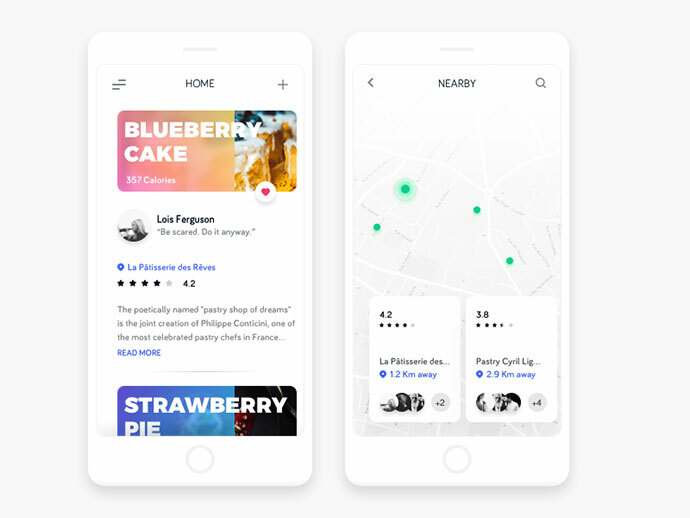 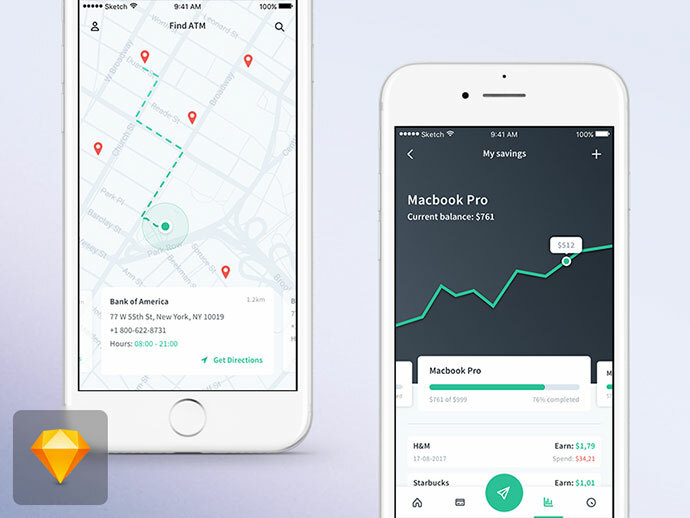 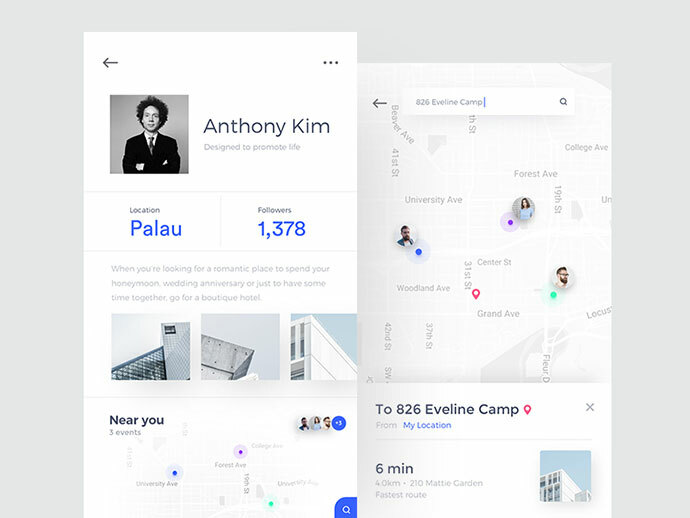 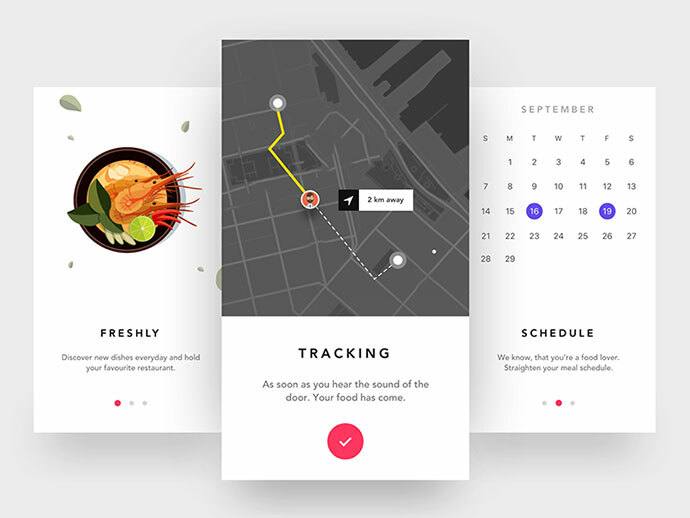 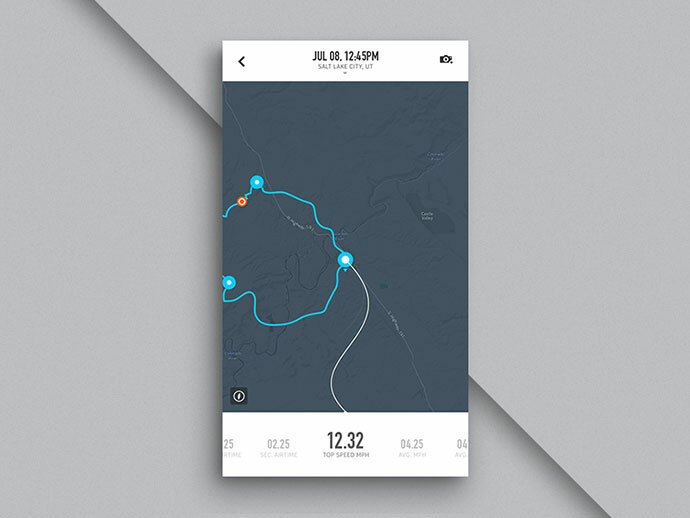 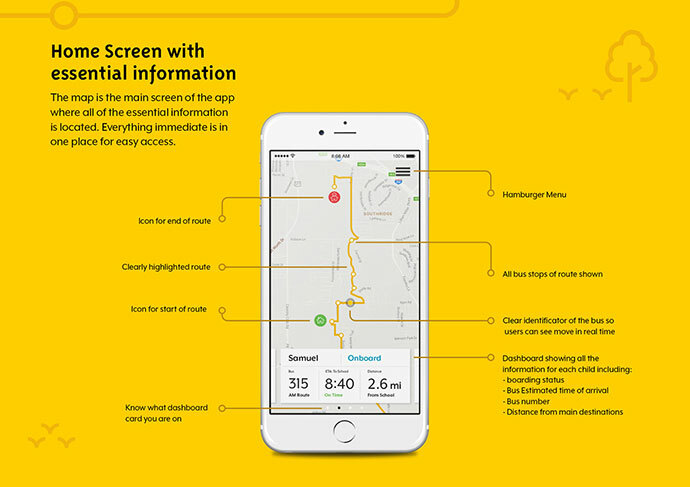 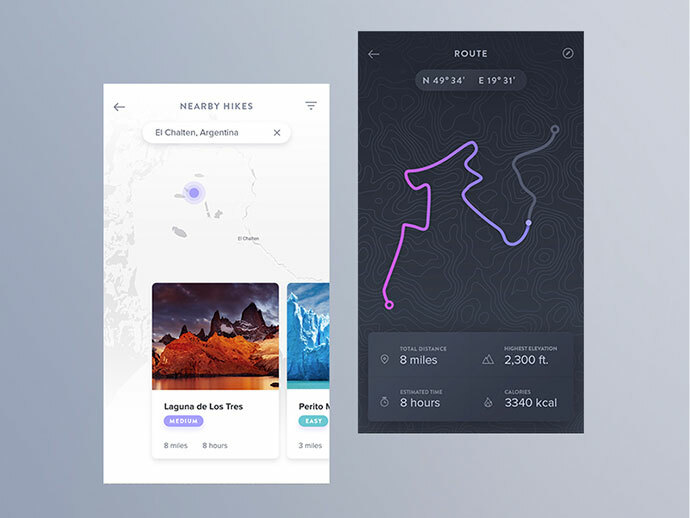 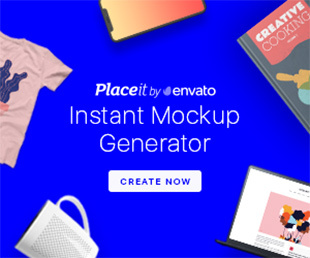 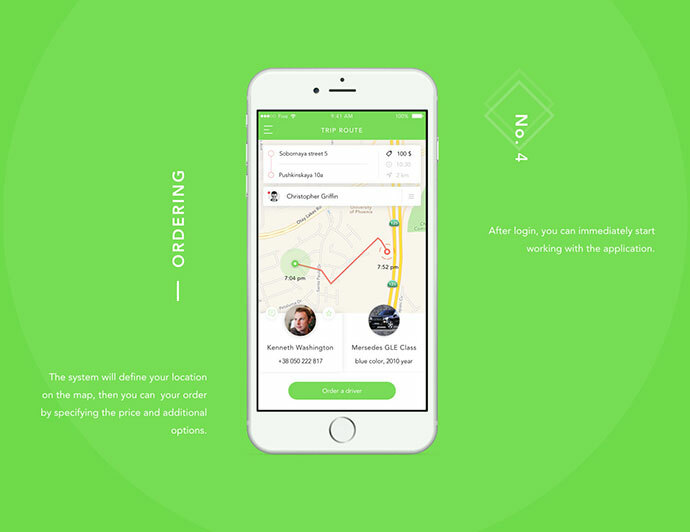 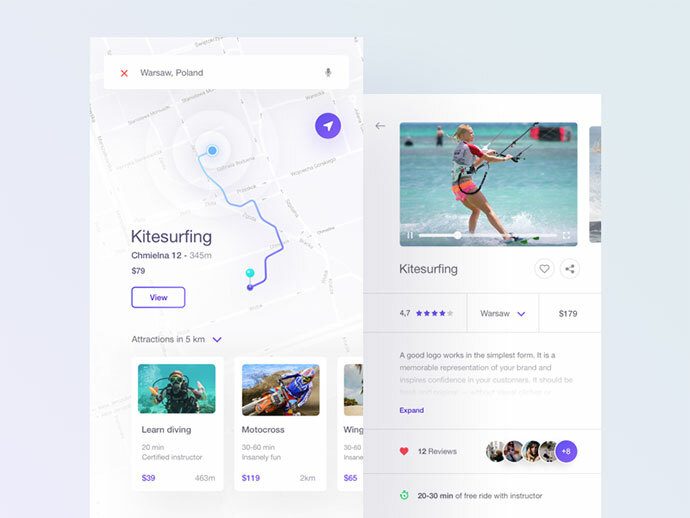 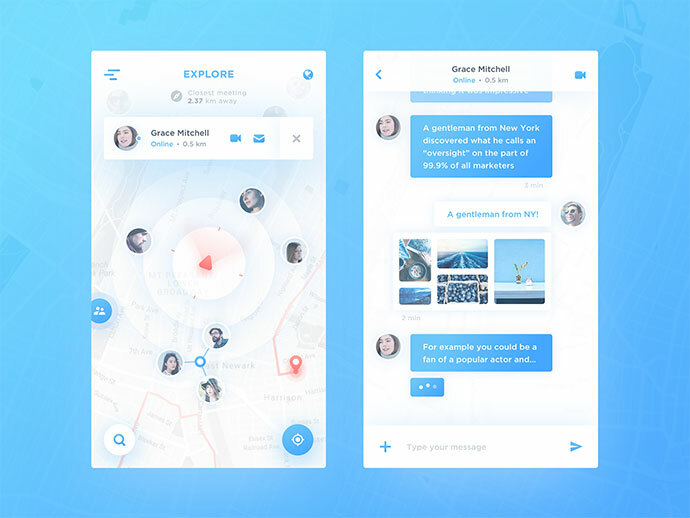 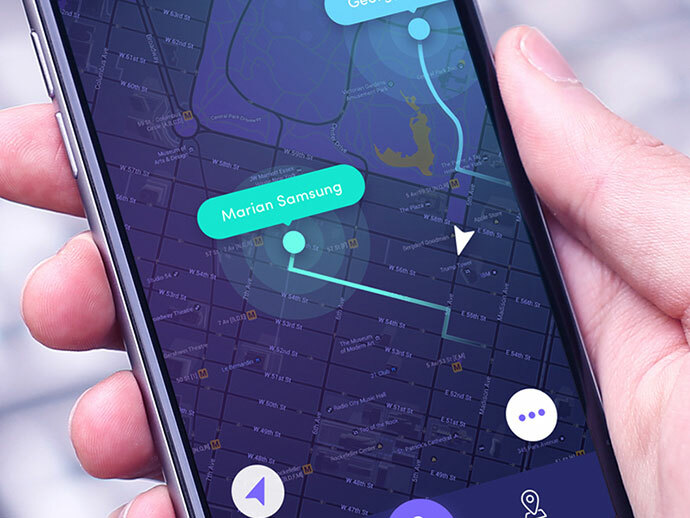 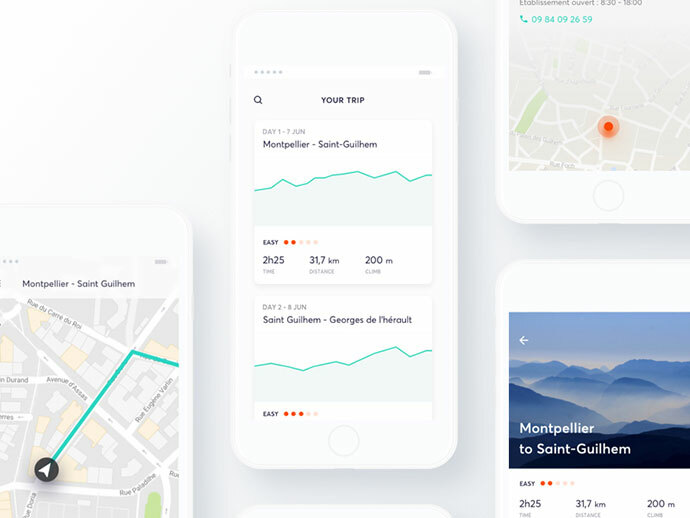 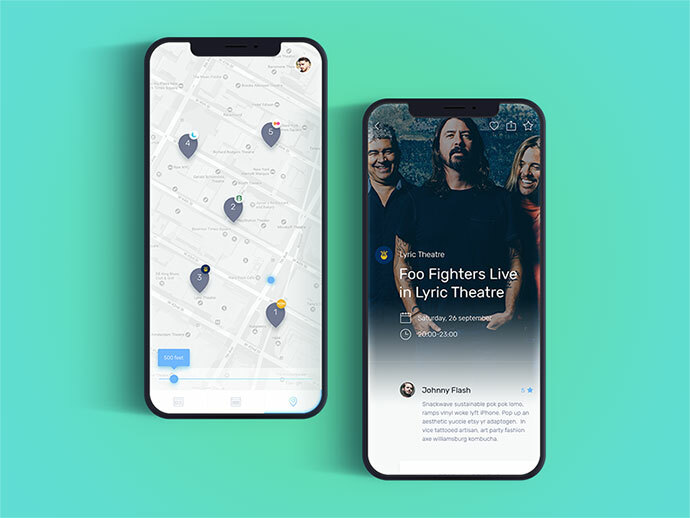 So here are 40 excellent examples of maps used in mobile interaction design for inspiration. 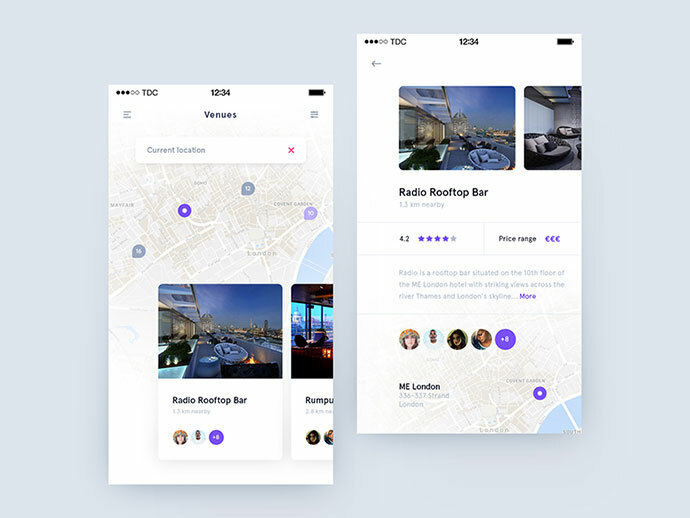 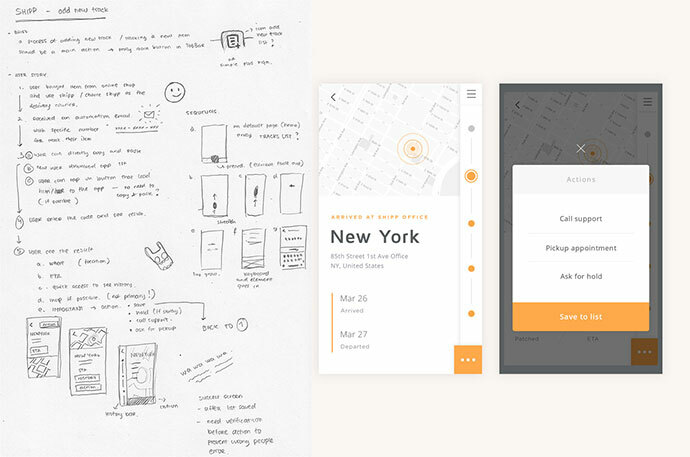 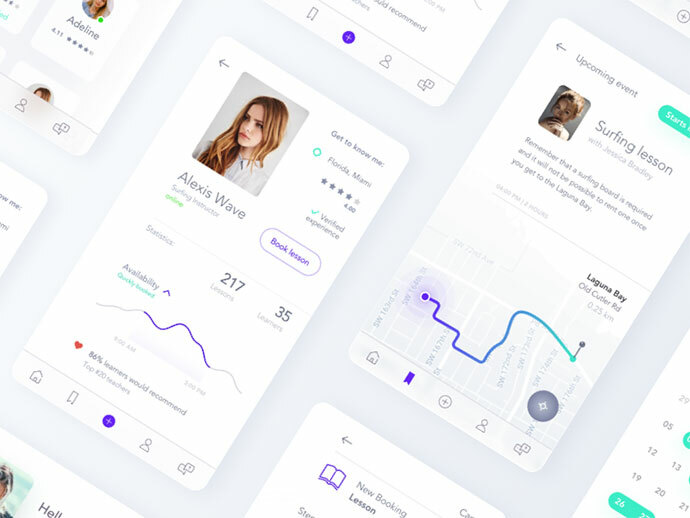 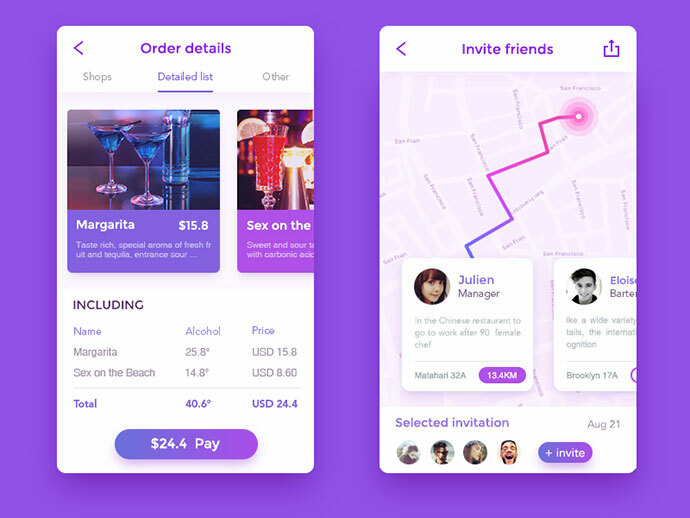 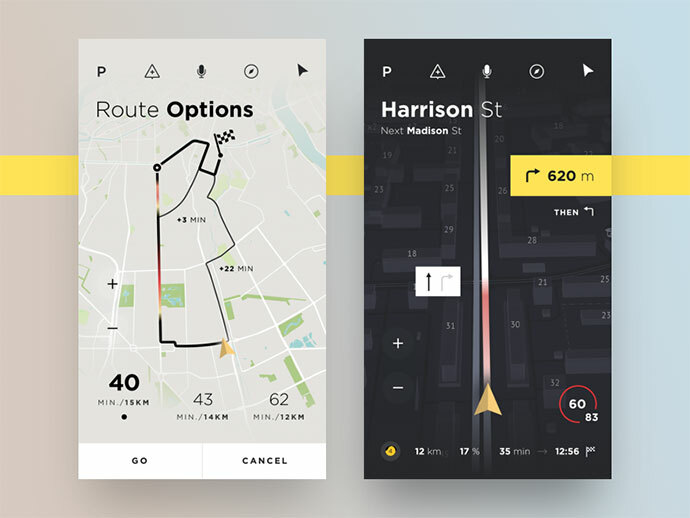 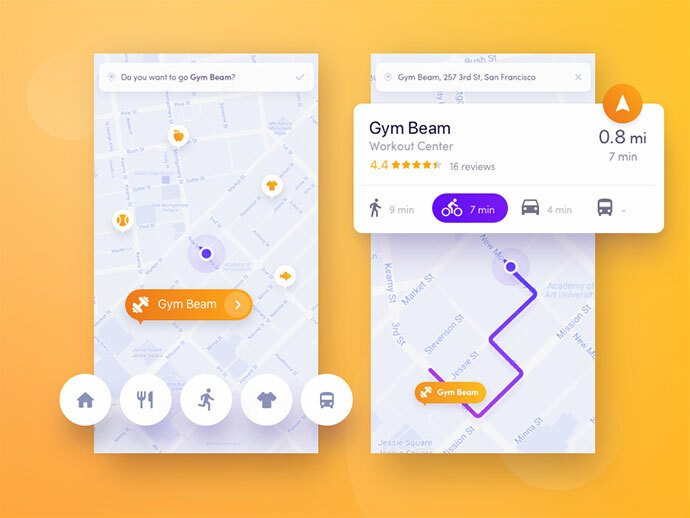 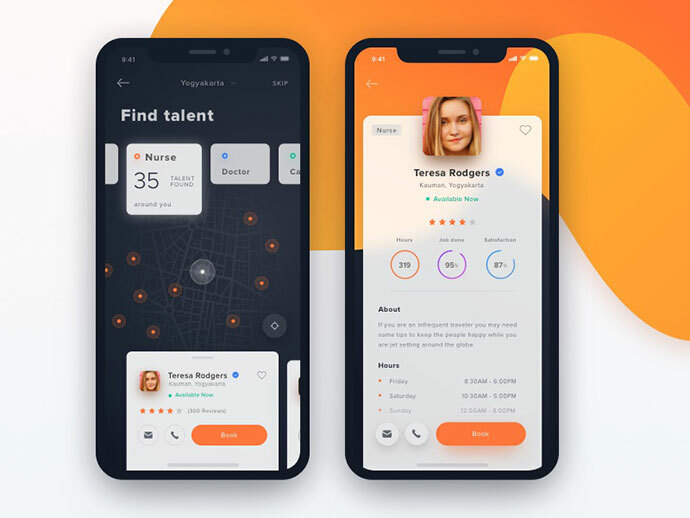 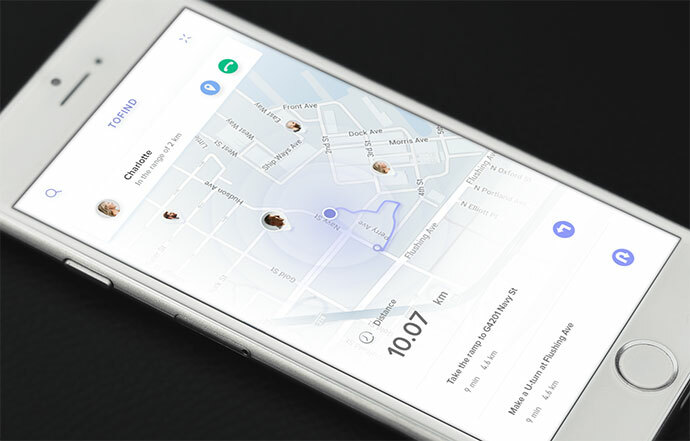 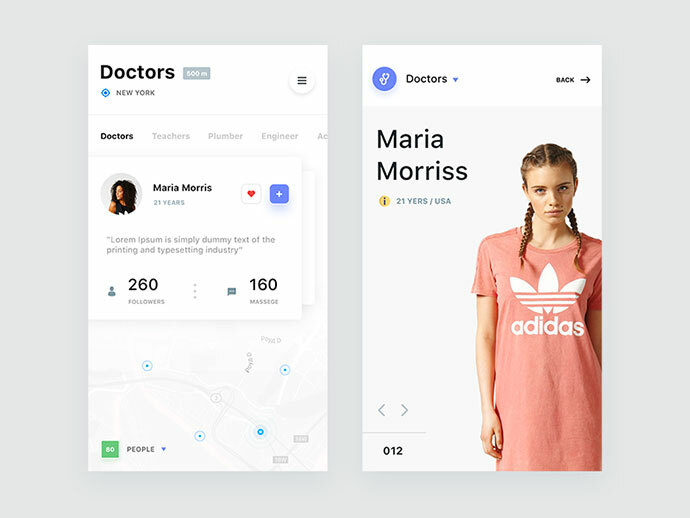 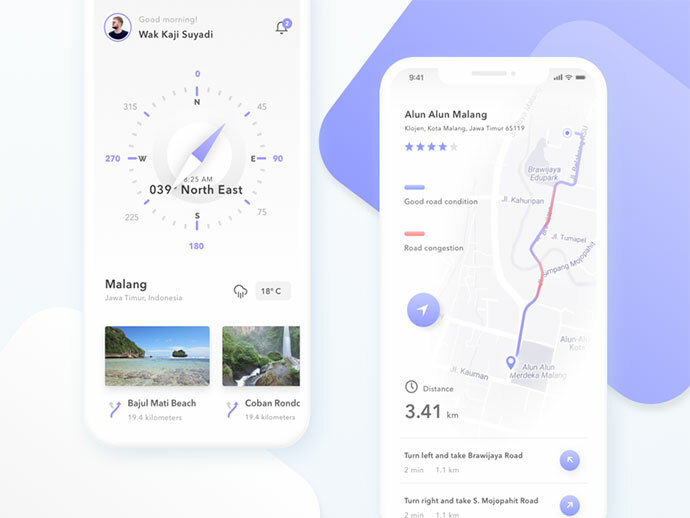 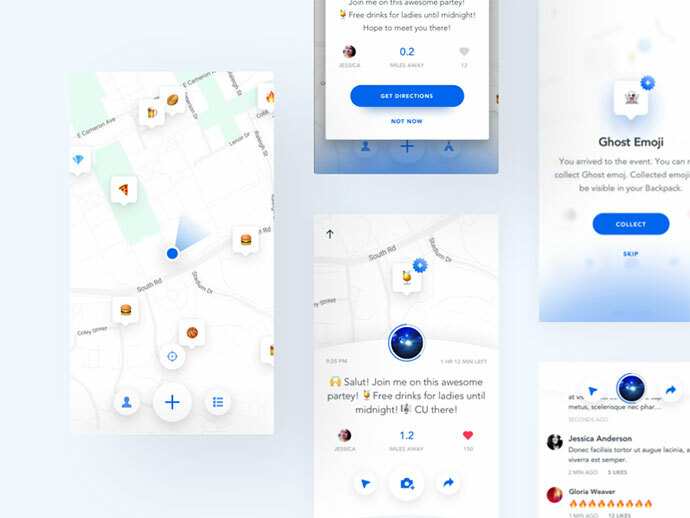 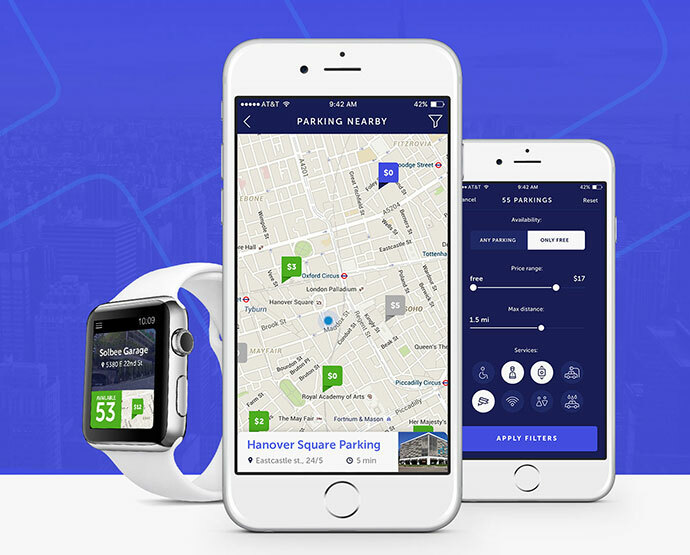 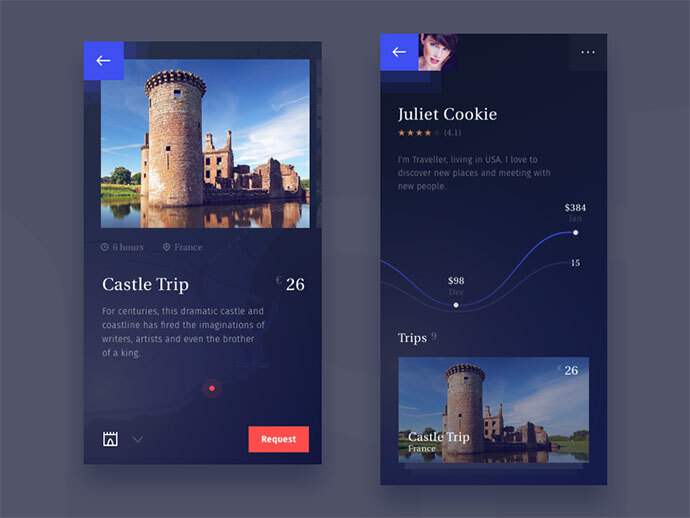 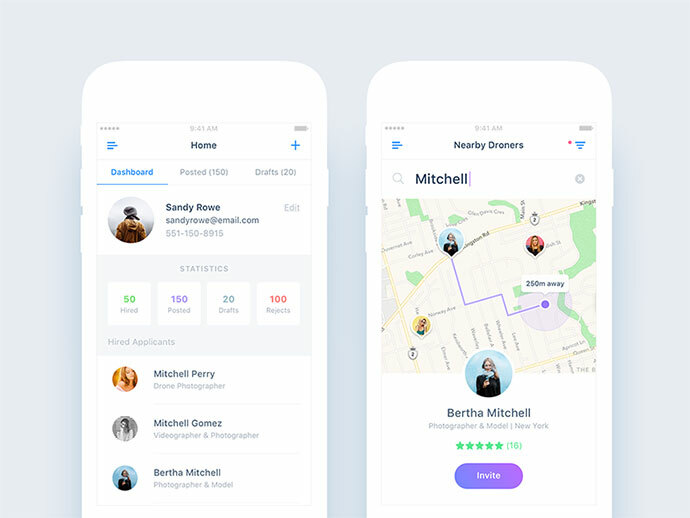 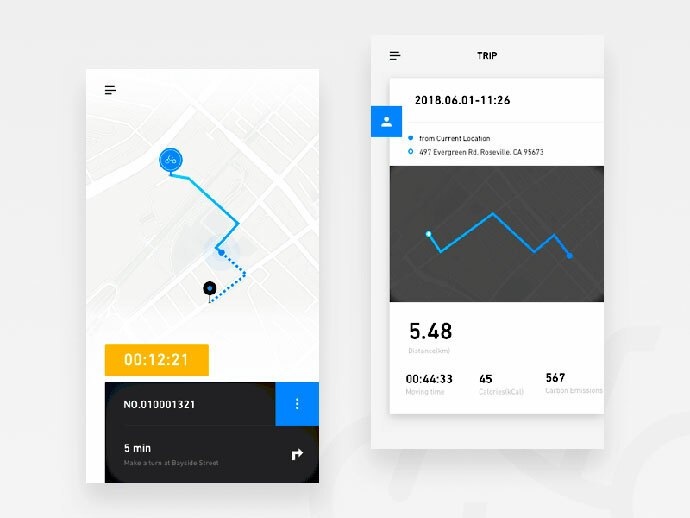 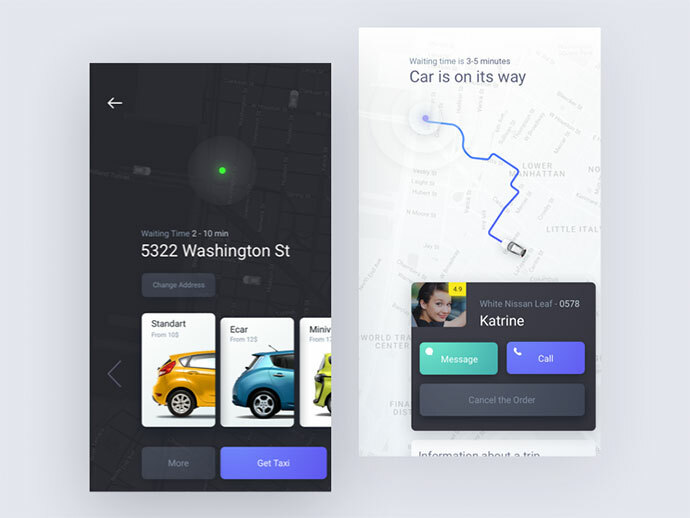 Rethinking Taxi App Design by Ron E.
Ski App Black by Eleken. 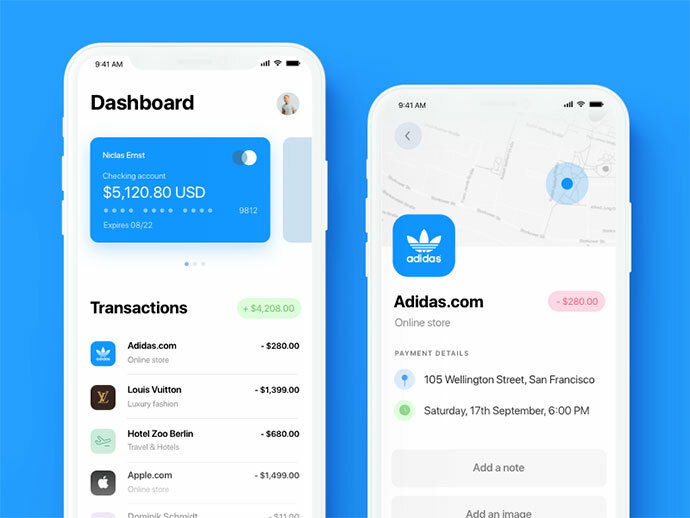 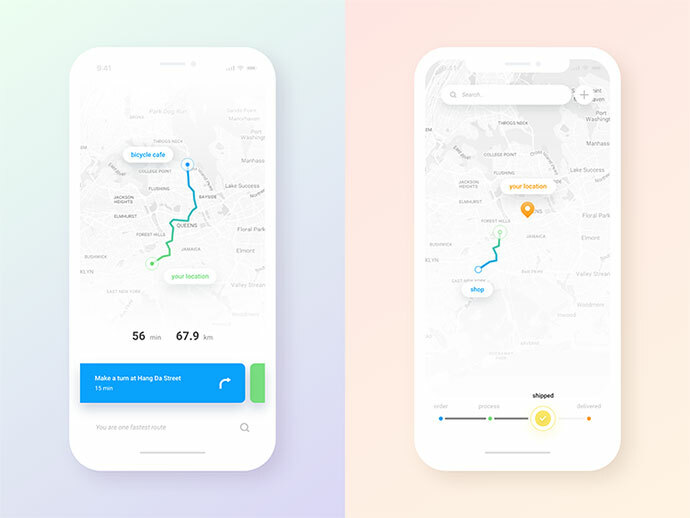 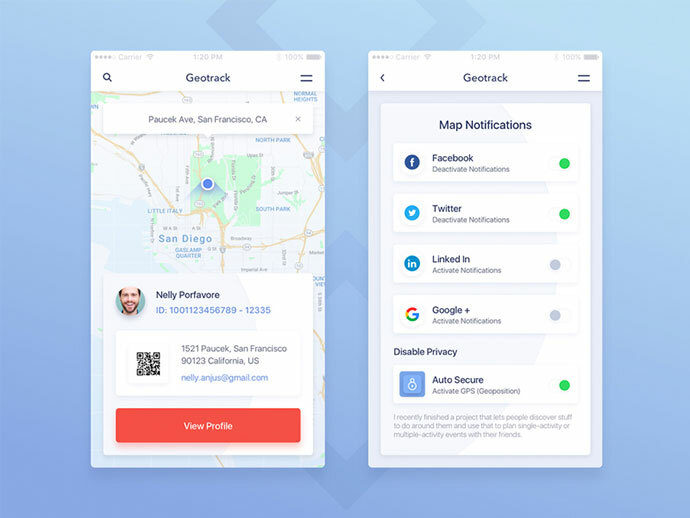 Navigation for iphoneX by NHLuong ?